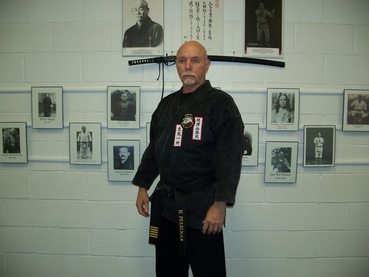 Our Founder, O Sensei Mark Pearlman began his martial arts training in May of 1988. 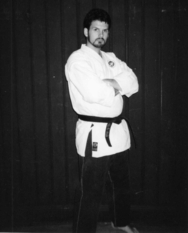 He quickly moved up the ranks and earned his 1st black belt in 1990. Since then he has achieved 5th degree black belt ranking in karate and 4th degree black belt ranking in Judo. Because he is the head of a recognized system he was awarded his 7th degree black belt in both Shobukan Karate and Shobukan Judo/Jujutsu from The World Organizer of Martial Arts in Saudi Arabia and the Philippines. He has been elected a Fellow of The Institute of Martial Arts and Sciences in London, England. When he began his journey in the arts he was 44 years of age, proving that you are never too old to learn. 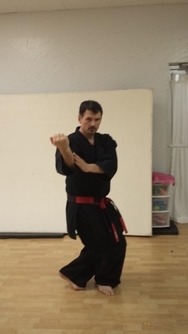 Current Owner and Chief Instructor Shihan Allen F. Majane began his martial arts journey under Mr. Pearlman in February of 1991, earning black belt ranking in 1995 in Karate and 1996 in Jujutsu. 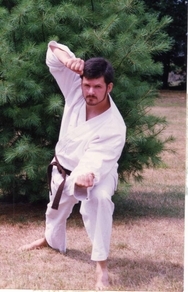 By 1998 he was the highest ranking student in Shobukan Karate and had earned his Instructors Certificate. 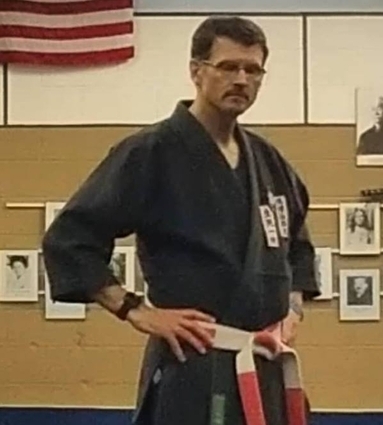 In 2006 Mr. Majane also became Shobukan's top Jujutsu student and began teaching full time at both Hombu (Headquarters in Hampden) as well as after school and satellite programs. In December of 2015, O Sensei Pearlman retired, granting Mr. Majane the title of Shihan ("Teacher of teachers") and promoting him to the grade of Rokudan (6th degree black belt). Mr. Majane is also a competitive runner and recently completed his first full marathon at age 52.